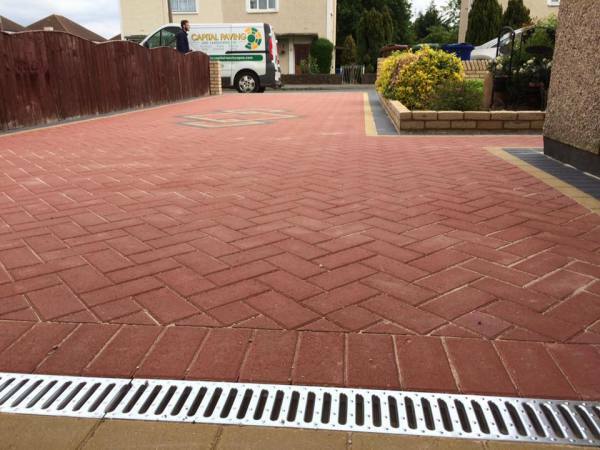 Capital Paving and Lanscapes Ltd offers affordable prices with great quality driveways, patios or whatever landscaping need and with a 10 year gaurantee. We have transformed the apperances of many houses by stunning landscaping services we provide. We have been established since 1999 and are a well respected family run buisness providing services in Essex, London and Kent. If you would like a free quote or have any question please fill in a contact form and we aim to get back to you with in 24 hours.